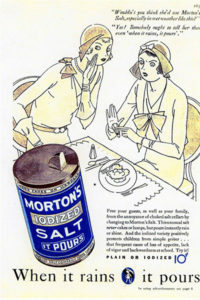 Morton Salt advertisement from the 1920s when iodized salt was introduced. January 27 marks the passing of David M. Cowie. Cowie was a medical researcher who was instrumental to the addition of iodine in table salt in the United States. Cowie was investigating the high incidents of goiter in the United States Great Lakes, Appalachian mountains and Pacific Northwest areas. Goiter is the swelling of the thyroid gland in the neck and recognized as a national health problem during the draft preceding World War I. Several young men were disqualified from service because of the condition. One army doctor in Michigan reported 30.3% of his draft applicants had goiters. Further investigation by the Michigan state department of health found goiters in parts of the state reaching as high as 64%. One of the main reasons for the development of goiter is a lack of iodine in a person’s diet. Iodine is found in trace levels in the Earth’s crust and more common in seawater. People in coastal regions tend to not have an iodine deficiency but the deficiency shows up more as you move away from salt water. A person does not need very much iodine to keep your thyroid healthy. The current recommended daily allowance of iodine is measured in micrograms per day. Cowie was aware of a Swiss process of adding sodium iodide to table salt (sodium chloride). He convinced Michigan salt producers to include minute quantities of sodium iodide to their salt for consumption locally. This type of salt was identified by the label “contains .01 percent sodium iodide”. In less than a year, the Morton Salt Company was distributing iodized salt nationally. The incidents of goiter were greatly reduced by this dietary addition. Over time, other effects of dietary iodine deficiency were found. The most notable were deficiencies in pregnant women and infants. Iodine was shown to be vital to the development of the brain and the lack can cause lowered intellectual capacity or cretinism. 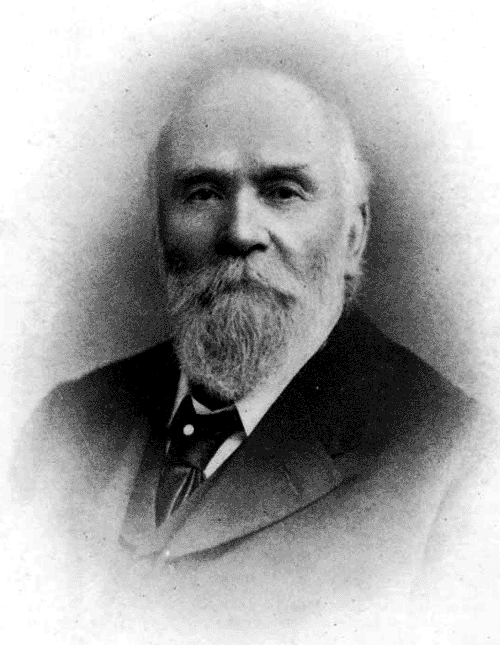 David Cowie’s contribution to public health helped diminish medical problems that were once a serious problem in the United States. 2015 – Charles Hard Townes died. Townes is an American physicist who was awarded half the 1964 Nobel Prize in Physics for the development of the first working maser. A maser is a device that produces coherent microwave radiation and stands for Microwave Amplification by Stimulated Emission of Radiation. The other half of the prize went to Nikolay Basov and Alexandr Prokhorov for the theoretical groundwork behind masers. The crew of Apollo 1. From left to right: Gus Grissom, Ed White, and Roger Chaffee. 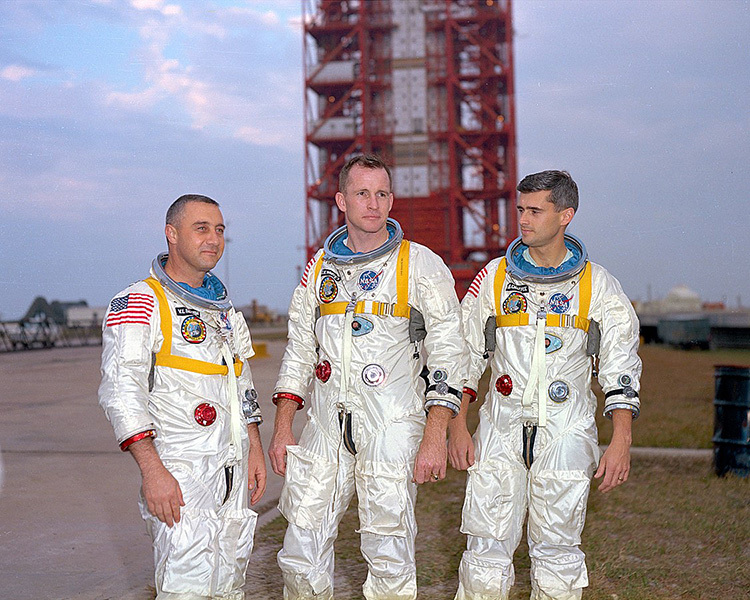 Three American astronauts died in a fire during an Apollo-1 launch pad test. Apollo 1 was the first step of the program to land a man on the Moon. The mission was supposed to test the command/service module in low-Earth orbit in February. During a rehearsal test, an electrical spark ignited the high-pressure pure oxygen atmosphere. The over-pressured atmosphere prevented rescuers from opening the hatch in time to save the three men. Virgil “Gus” Grissom was a veteran of both Mercury and Gemini missions. Edward H. White, II was the first US astronaut to perform an Extra Vehicular Activity (EVA) or ‘spacewalk’. Apollo-1 would have been the first mission for the third astronaut, Roger B. Chaffee. 1940 – David Murray Cowie died. 1936 – Samuel C.C. Ting was born. Ting is an American physicist who shares the 1976 Nobel Prize for Physics with Burton Richter for the discovery of the J/ψ particle. The J/ψ particle is a subatomic particle consisting of a charm quark and charm antiquark and a rest mass of 3 GeV/c2. Even though it only exists for a mean lifetime of 7.2 x 10-21 seconds, Ting detected it at Brookhaven National Laboratories’ particle accelerator. The same particle was discovered by Burton Richter at Stanford’s accelerator at nearly the same time. 1903 – John Carew Eccles was born. Eccles was an Australian neuroscientist who was awarded one-third of the 1963 Nobel Prize in Medicine for his work in determining the chemistry of how nerve cells relay information. He worked closely to explain the mechanism of how synapses transfer electrical and chemical signals from one nerve cell to the next. 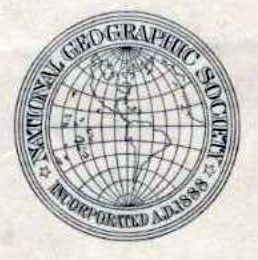 1888 – National Geographic Society chartered. The National Geographic Society was founded. The society was created to “increase and diffuse geographic knowledge.” They funded research and explorations efforts and published a journal called National Geographic Magazine. 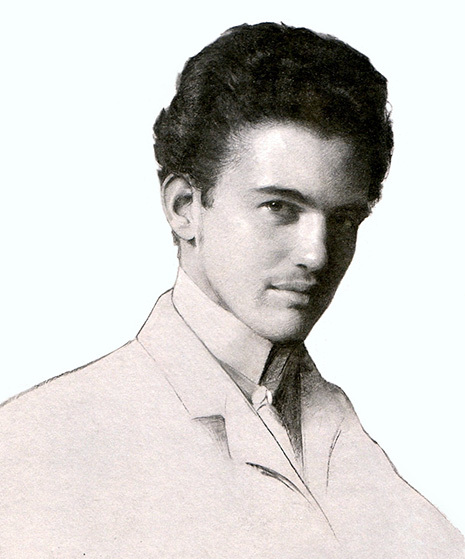 1888 – Victor Goldschmidt was born. 1829 – Isaac Roberts was born. Roberts was an amateur astronomer who the originated the technique of astrophotography. He began hooking a camera up to his 7-inch refractor telescope. After a few positive results, he purchased a better telescope: a 20-inch reflecting telescope. He also constructed an observatory to house it. He mounted the photographic plates directly to the telescope’s prime focus to fully take advantage of the collected light. Using very long exposure times, he produced some of the most detailed images of nebulae to date. One of his photographs showed the spiral structure of the Andromeda galaxy.